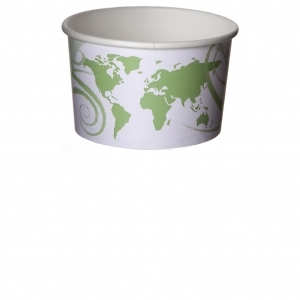 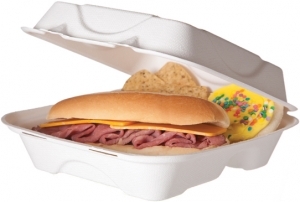 World Delight ™Paper Food Containers are perfect for all your sweet treats. 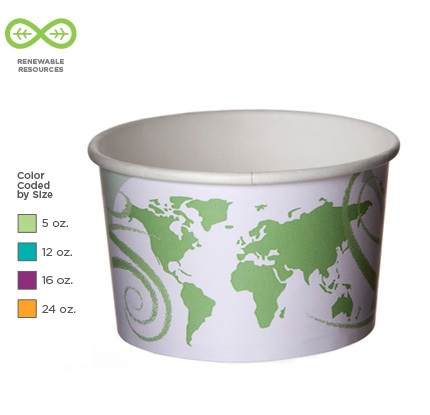 Available in three bright colors make yogurt or ice cream look cool and refreshing. 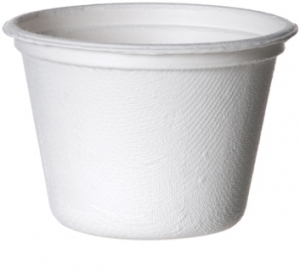 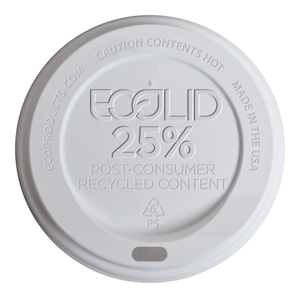 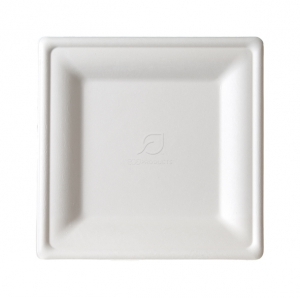 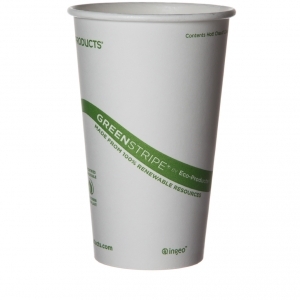 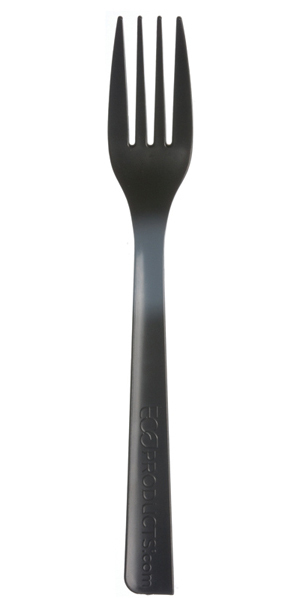 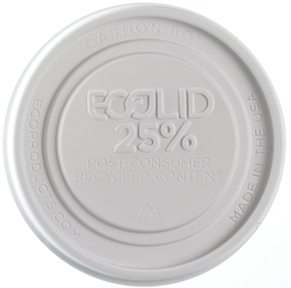 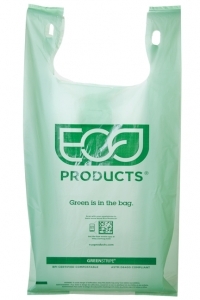 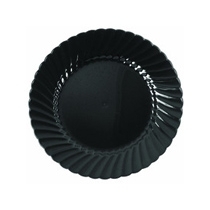 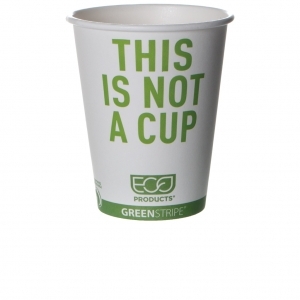 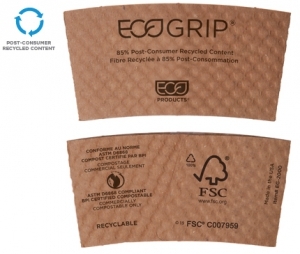 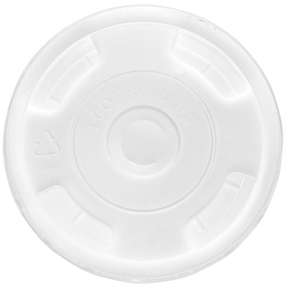 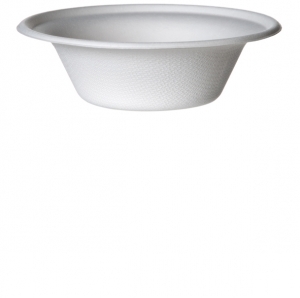 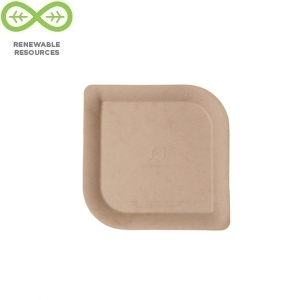 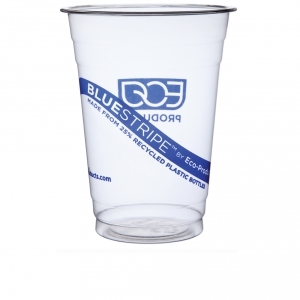 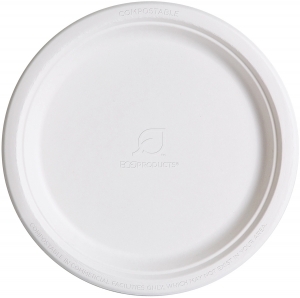 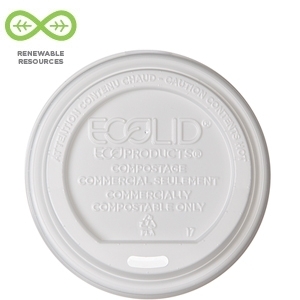 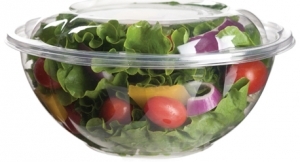 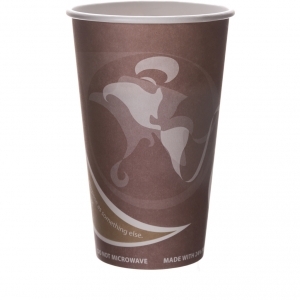 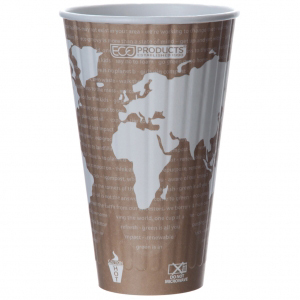 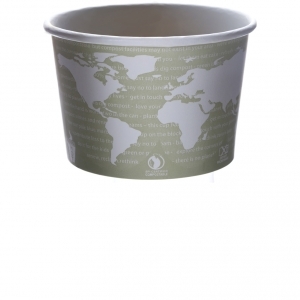 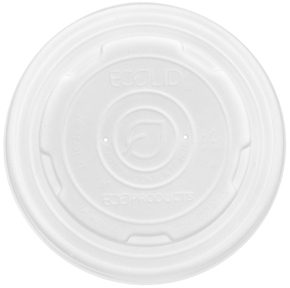 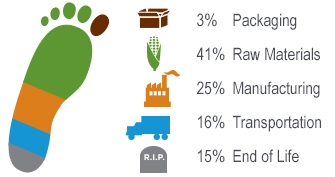 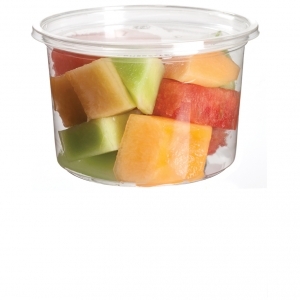 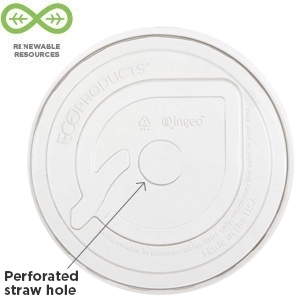 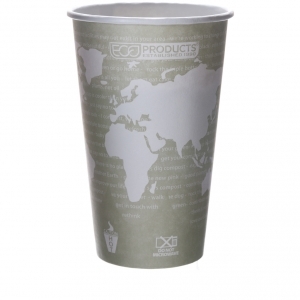 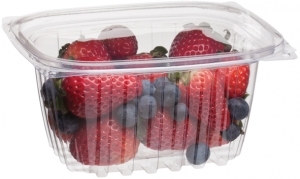 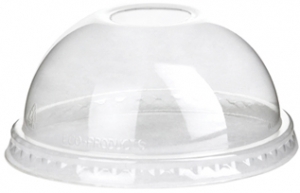 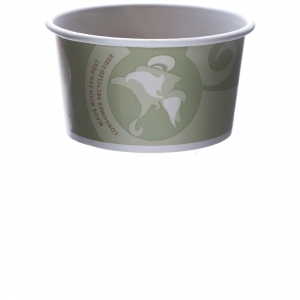 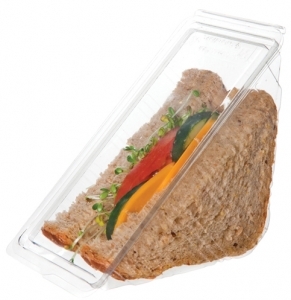 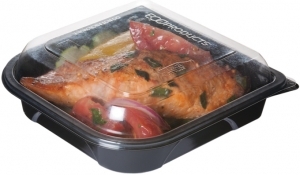 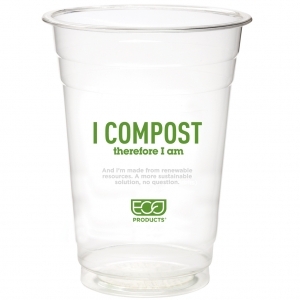 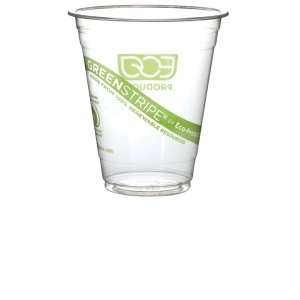 Made from renewable plant materials, 100% renewable, BPI certified compostable and ASTM compliant.